Ms. Nguyen joined the Rosen College of Hospitality Management in 2002 working with the Hospitality Management graduation programs. In this role, she was instrumental in establishing business applications and processes for the Master’s program in Hospitality & Tourism Management. In 2008, she became the college’s Graduation Coordinator, facilitating the graduation certification process, assisting students with academic advising services and maintaining the Hospitality DARS degree audit system. Ms. Nguyen has worked with UCF since 1995 and has held various positions with the Registrar’s Office, the Office of Undergraduate Admissions, the UCF Foundation and the College of Business Administration’s Office of Student Services where she worked as an Undergraduate Academic Advisor for three years. 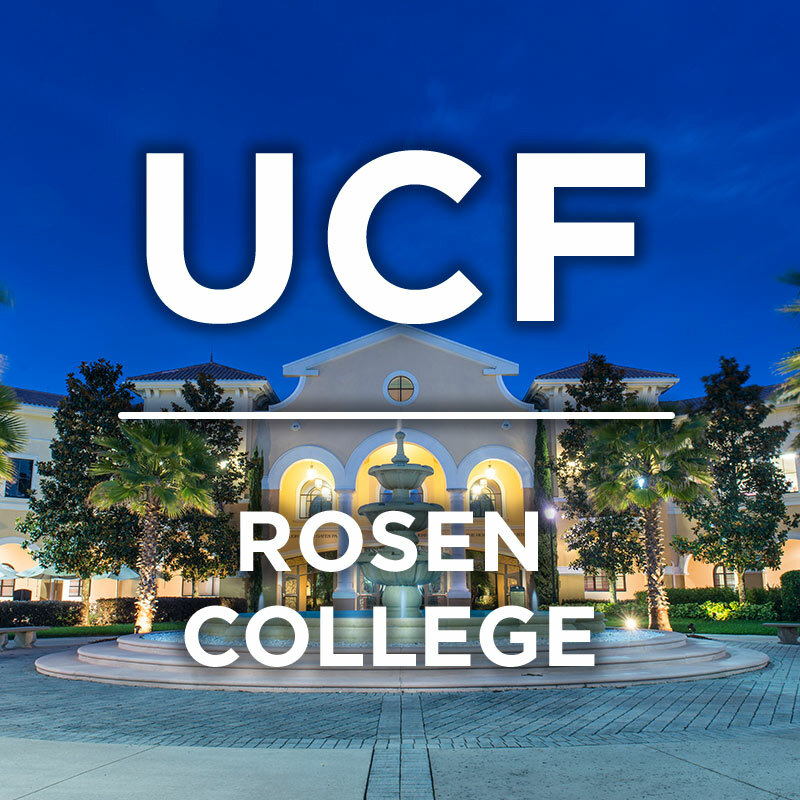 Prior to joining UCF, Ms. Nguyen worked as a Systems Analyst with Rockwell International Inc. on the space shuttle program at NASA JSC in Houston, Texas. She obtained her Bachelor’s of Business degree in Management Information Systems from the University of Houston in 1985 and holds a Florida Mortgage Broker License.